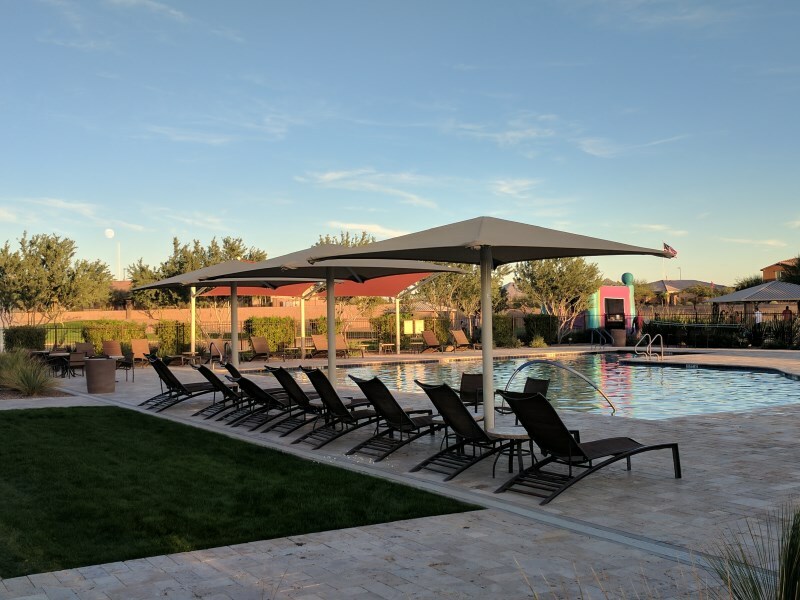 ​Perfect for isolated dining areas and pool-side patio sets, our umbrella shade sails are an elegant and functional addition to any outdoor setting. Available in a wide variety of styles and colors, these mobile solutions to direct sun reduction offer a comfortable respite from the heat of the day allowing you to socialize and enjoy your meal in comfort. 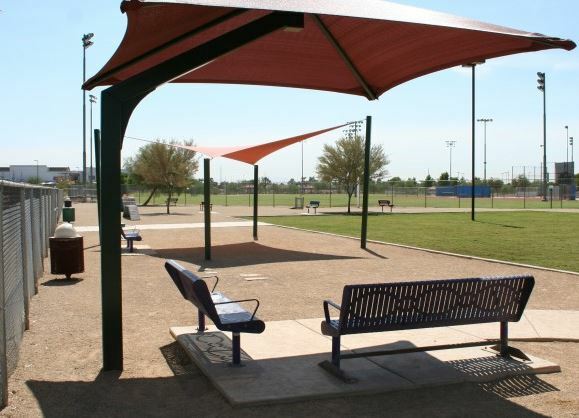 Umbrella Shade Sails in Arizona is one of our best selling Shade Structure items. Call us today!